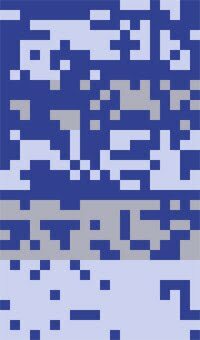 Answer to a letter by Lyrin from "Nintendo La Rivista Ufficiale". 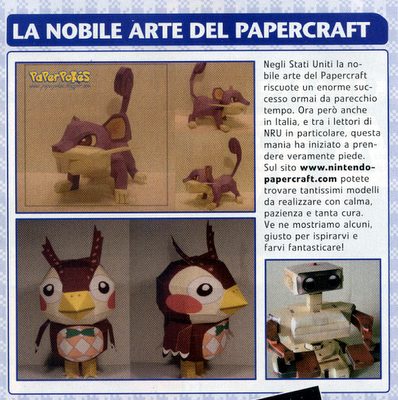 Article about Nintendo Papercraft in "Nintendo La Rivista Ufficiale". 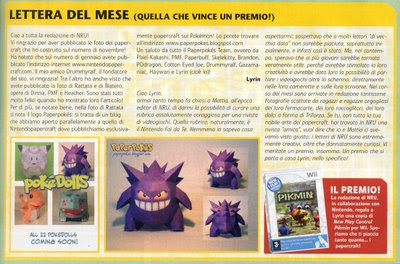 Paperpokés is also frequently featured on the Brazilian "Nintendo World Magazine" website. He he, I can't believe you posted the brazilian "Nintendo World", just where I come from! Besides, by some coincidence, it was on that site I discovered you! 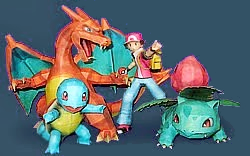 You guys have the best and the perfect pokemon papercraft models! All hail Paper Pokes! I am so glad that I discovered this website. Because this website is freakin awesome. I love the papercraft models. I love making them. Im now addicted to making them even though some are very tricky to make. I'll keep on building papercrafts and give some to my friends. >.< unless I run out of printer ink, i'll get more then.. 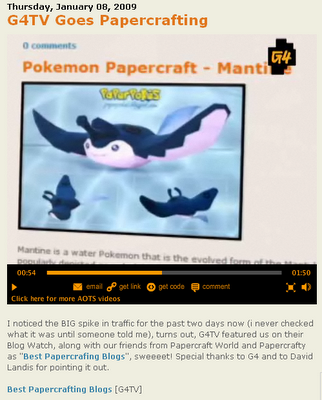 ULTIMATE POKEMON PAPER CREATORS EVER LIVED you guys really destroyed my boredom without you i may stuck on this boredom! I found out about you from the english mag Pokemon World! 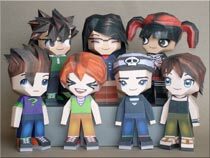 Your papercrafts are so amazing, its sad that they're not featured more often in articles.